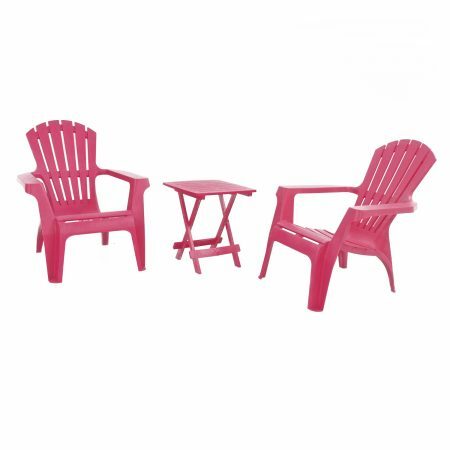 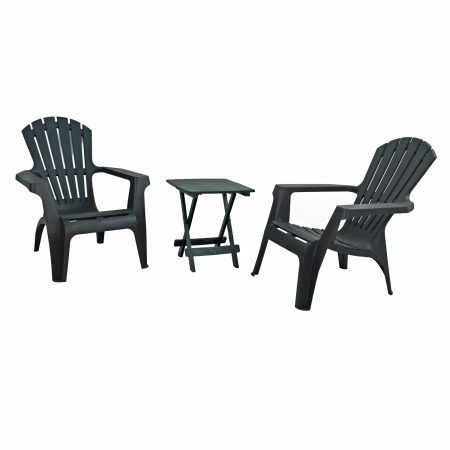 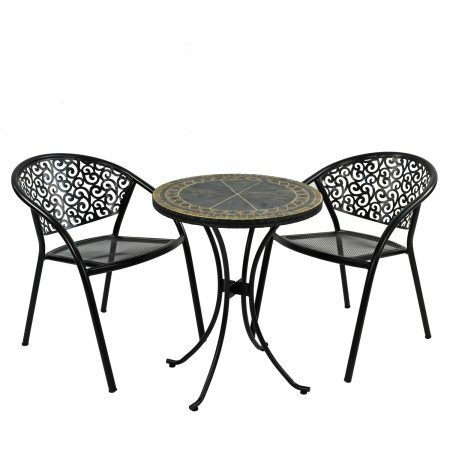 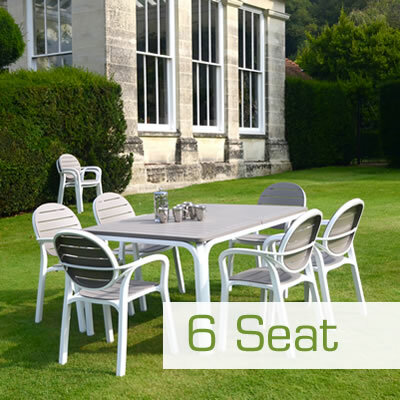 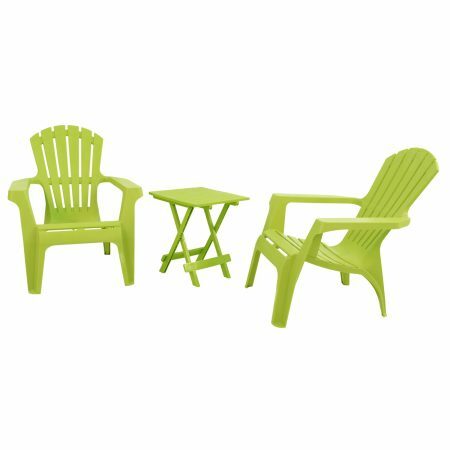 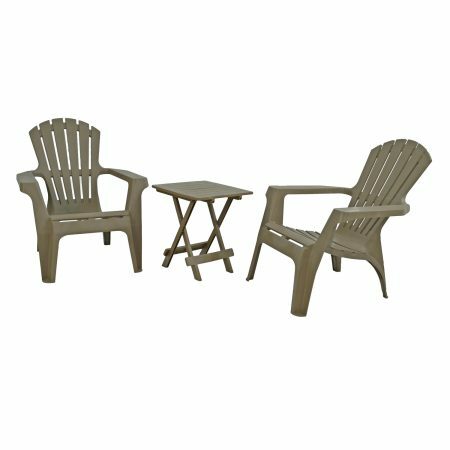 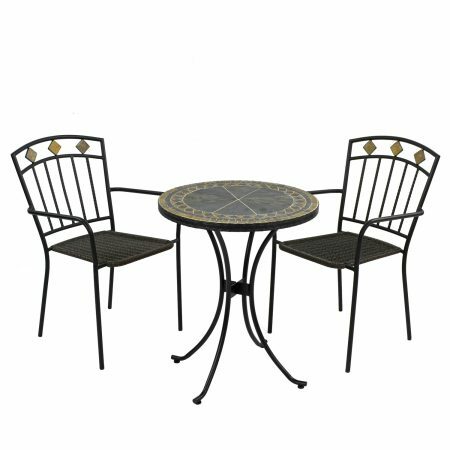 Our outdoor dining sets come with 2, 4, 6 or 8 seating options. 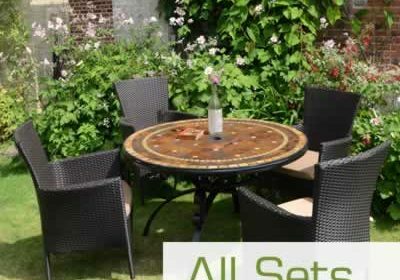 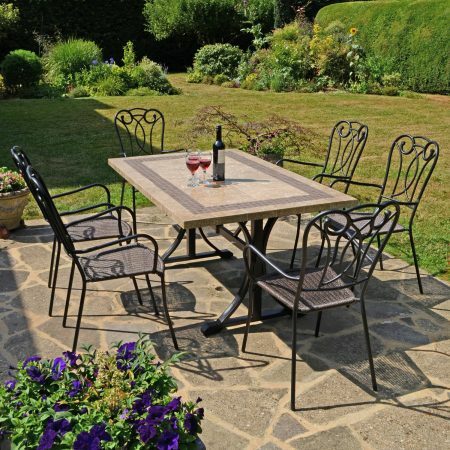 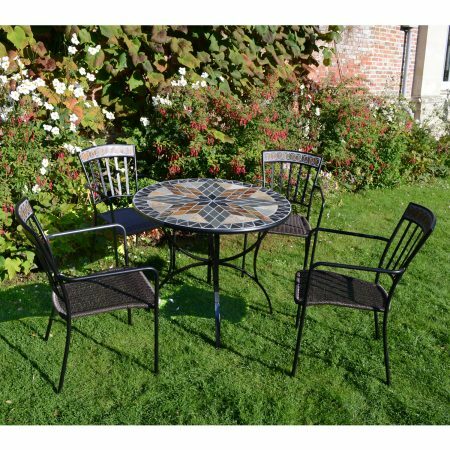 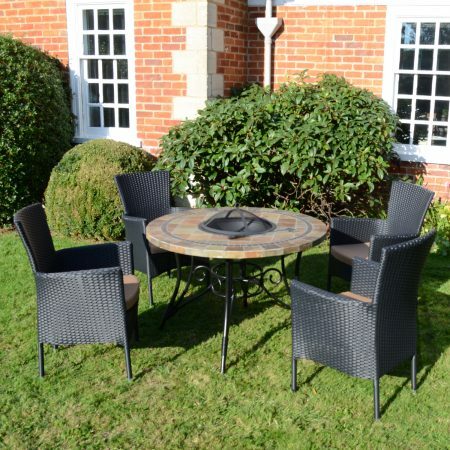 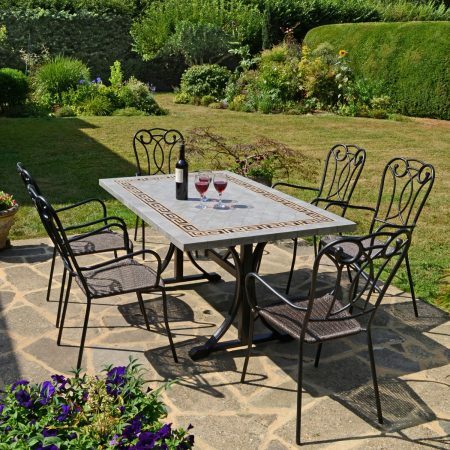 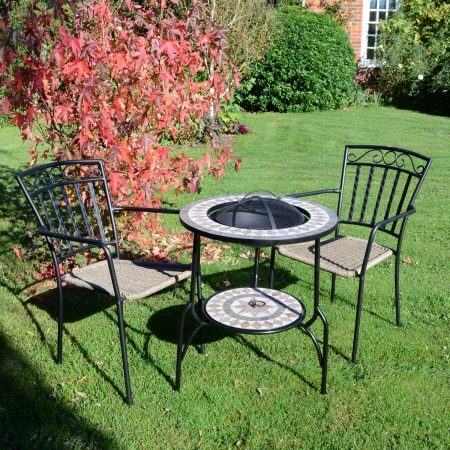 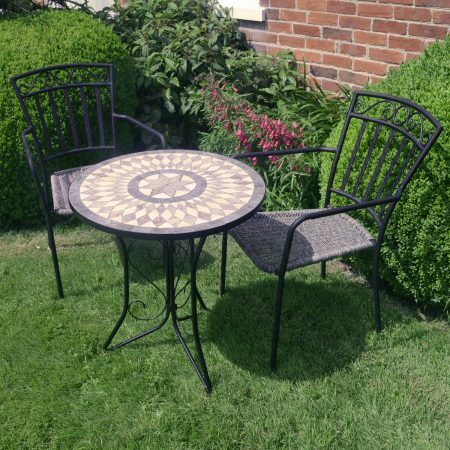 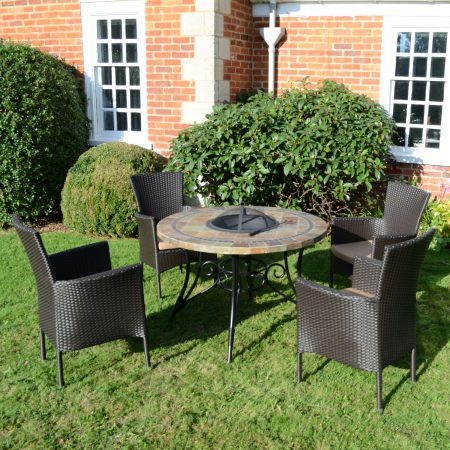 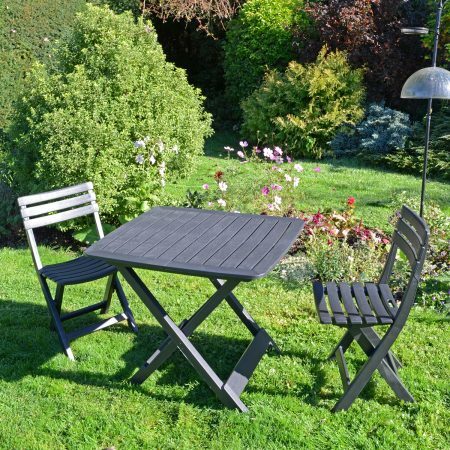 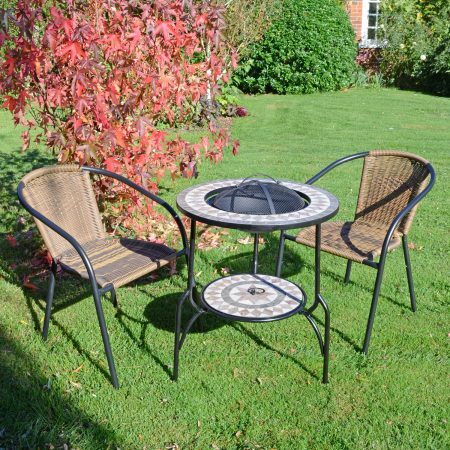 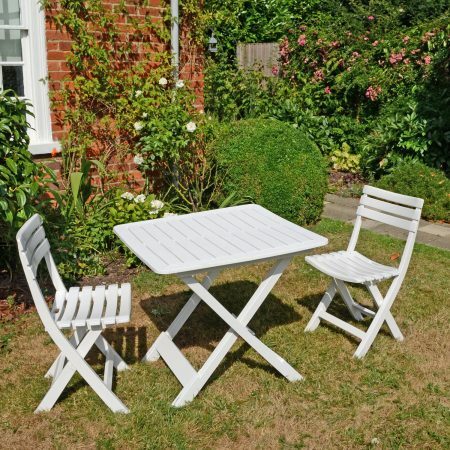 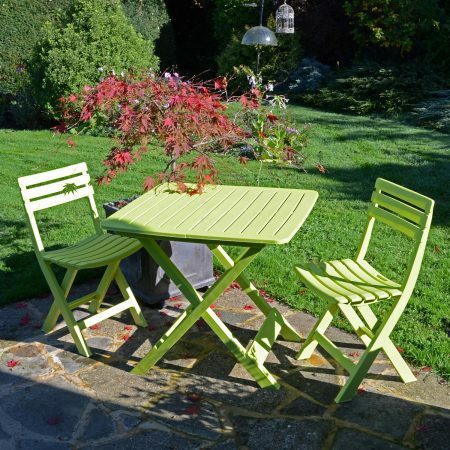 View the amazing range of garden tables and chairs for enjoying food or drink outside or just outdoor relaxation in general. 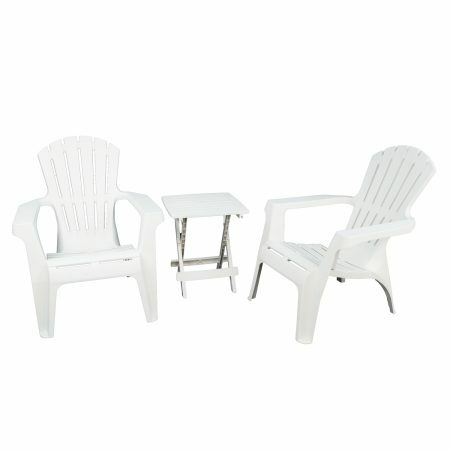 Many of these table and chair sets can be expanded by adding additional chairs or accessories such as cushions.